Gracewil is the perfect place to hold outings of all sizes. 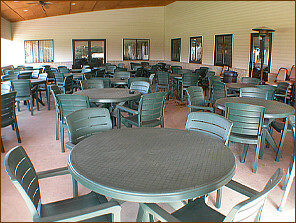 With 36 holes available, we can accomodate large groups without having your players sitting around waiting to tee off. And with our selection of four nine-hole courses, there's a lot of variety to choose from. So, call us today and book your outing at the golfer-friendly course  Gracewil Country Club.